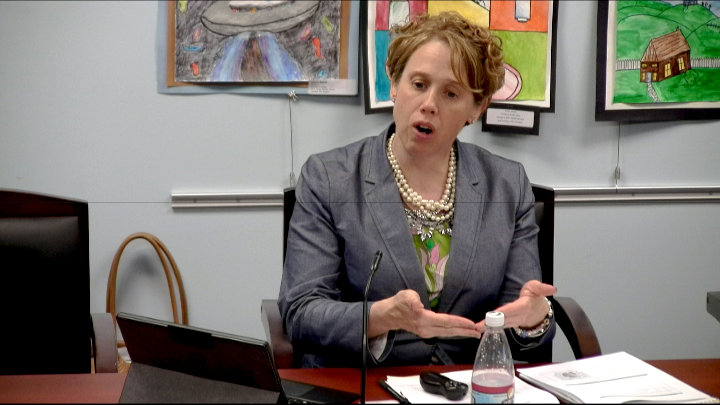 The May 21 School Committee meeting featured Director of Student Services Carolyn Wilson presenting her end-of-year update on special education. The report focused on several major areas including data, progress on Walker Report recommendations, and goals for the upcoming year. Reading Public Schools currently has 741 students with Individual Education Plans (IEP). Despite the fact that not all of the students with IEP’s are considered special education students, all plans are written and administered by the Student Services Department. “We have an obligation to find students with disabilities and intervene as early as possible,” Wilson stated. Twelve and a half percent of the IEP’s are initially rejected by parents and need to be reviewed. Wilson reported that there is an increase in the needs of students and that the district needs to continue to think about how to engage families to ensure proper feedback. She also suggested that there needs to be an increase in the number of teachers with special training. The district is continuing to implement the Multi-Tiered Systems of Support for students and needs to continue to work on developing a structure of data systems practices to improve student outcomes. The number of team chairs has increased, and documents towards special education procedures manuals have been generated. There is a review underway to ensure that the spaces committed to special education are in compliance with standards and each special education program is also developing standardized program descriptions that will include placement types, population descriptions, and expected student goals. These are to be completed by Spring 2019 and published on the special education website. Wilson reported that there should be an evaluation of the Bridge program at Reading Memorial High School in 2018 and Joshua Eaton Elementary School in 2019. There will be continued professional development work on IEP writing as well as coaching support for Joshua Eaton from Landmark School. There is also a plan to increase the number of teachers trained in the RAVE-O reading program. Wilson hopes to develop a higher flow of communication with parents over the next year. Committee member Nicholas Boivin asked for future updates to include effectiveness for all this work on student outcomes. Boivin’s concern was that the community needs to know if all the effort expended is having positive results. 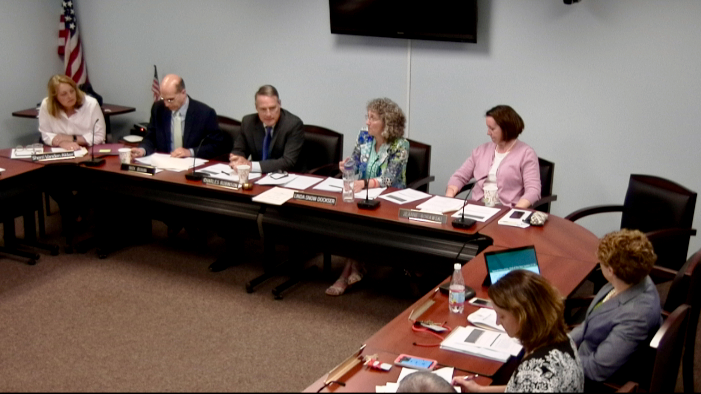 The School Committee voted 5-0 to support the Foundation Budget Review Report and to send letters of that support to Reading’s representatives in the state legislature. It also voted 5-0 to continue the relationship with Wakefield in the Post Program. 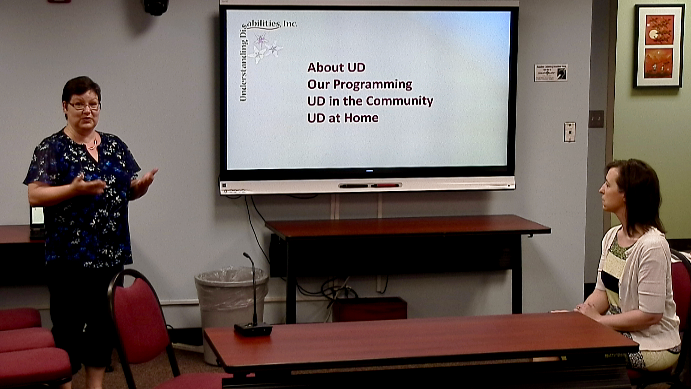 The program is for students with additional needs after high school. Terms of the agreement have been renegotiated to help contain costs. 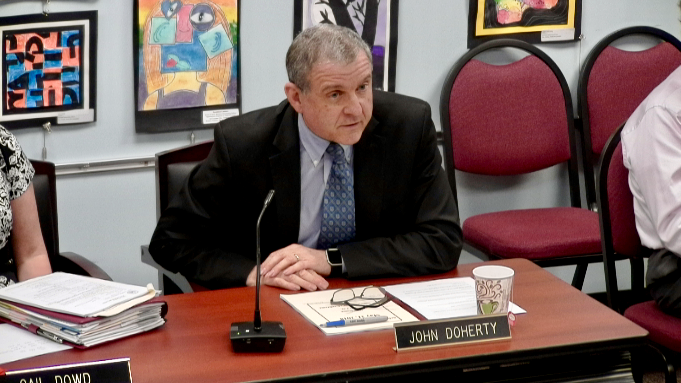 Superintendent John Doherty was appointed as the district’s representative to both the North Shore Education Collaborative and the SEEM Collaborative. Both votes were 5-0. 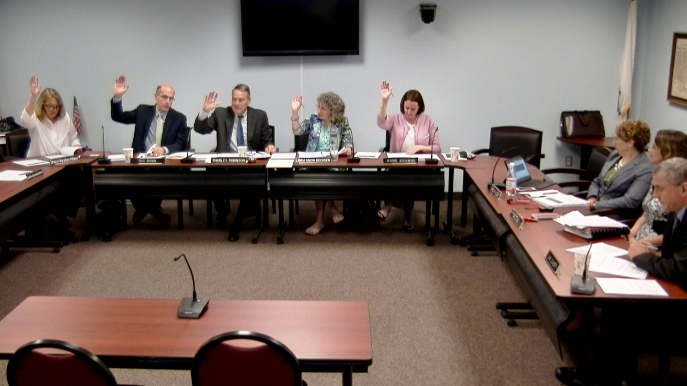 The School Committee adjourned at 10:25 pm.